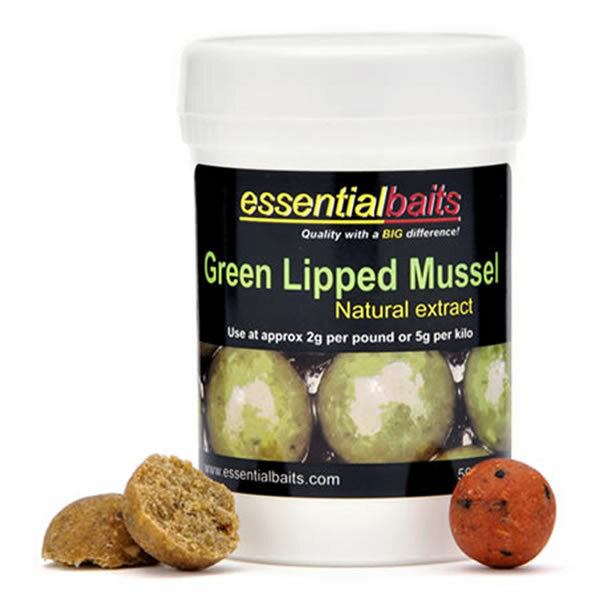 Green Lipped Mussel Extract : Essential Baits, Quality with a BIG difference! 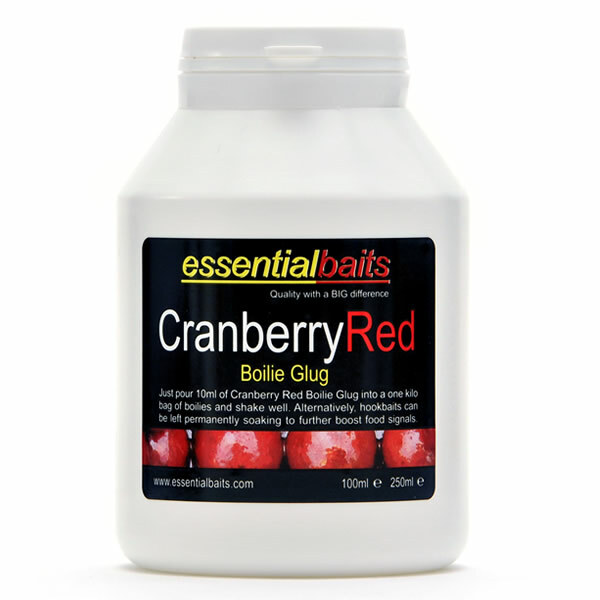 GLM extract is another superb fish attractor that unbeknown to many is also naturally high in Betaine. 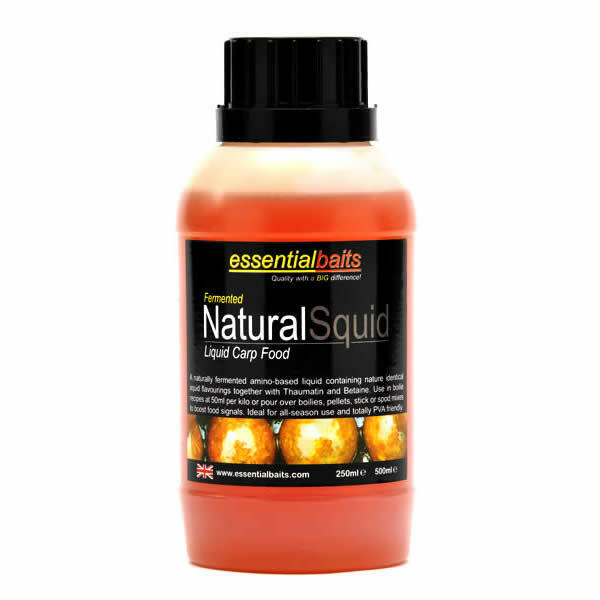 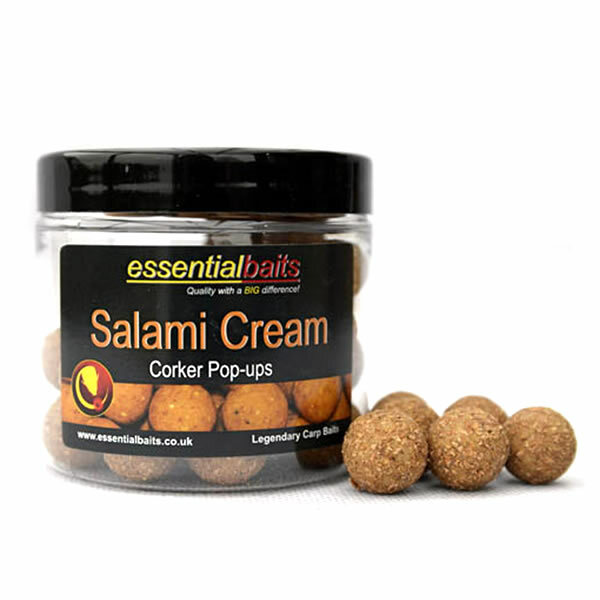 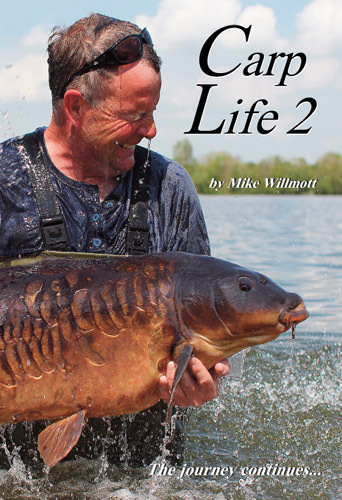 It contains an extremely attractive amino profile and is a worthy inclusion within any HNV constructed formulation, particularly fish meal based baits. 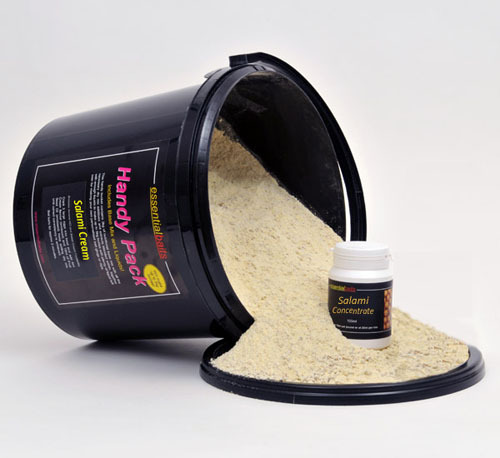 It can be used at varying levels, although we find that it very effective when used at just 2grms/pound in conjunction with Betaine at 3grms/pound. 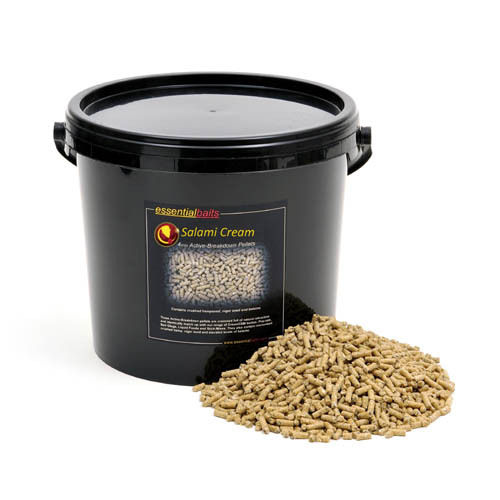 Don’t forget that Betaine is automatically included within our B5 base mix, therefore only the inclusion of GLM extract is required.